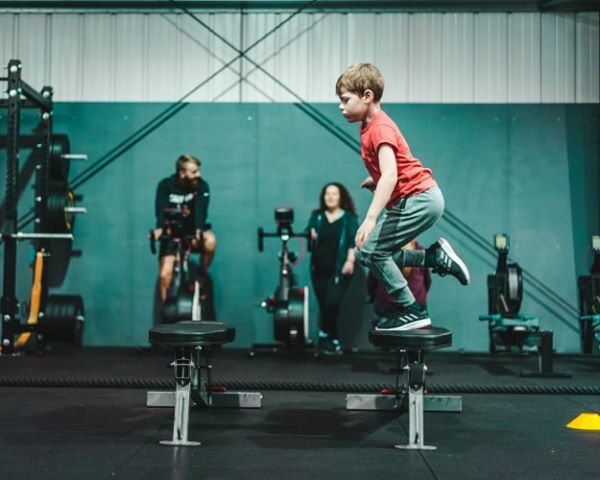 Children from the age of 9 – 15 are invited to join our Young Athlete Academy training sessions to learn the basic principles of fitness and training, that will set them out on the right course going forward. 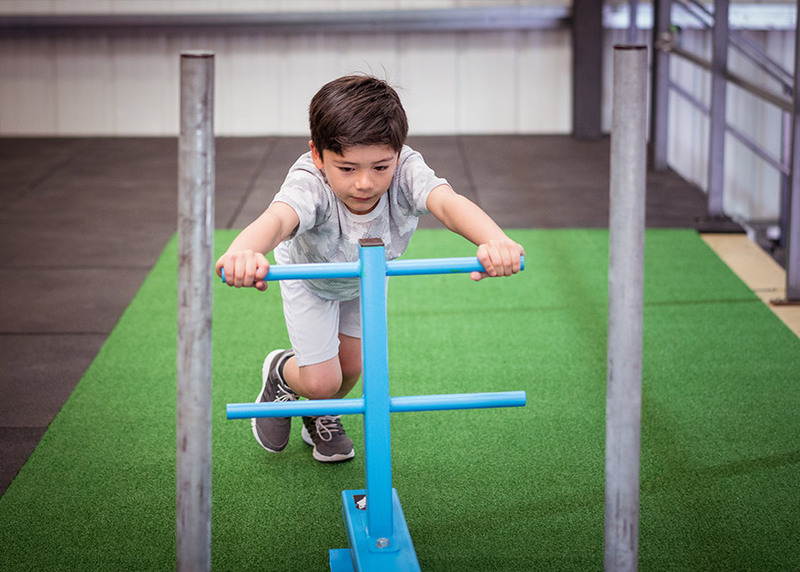 The focus which we put on Strength and Conditioning when we are young has an enormous impact on our long-term athletic performances. 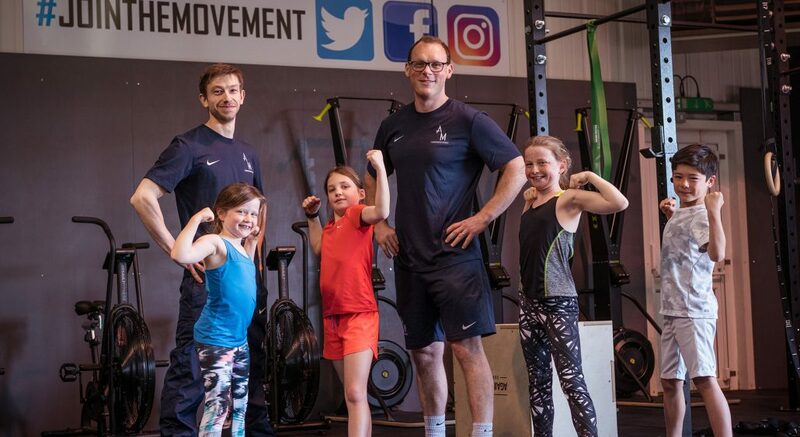 The Young Athlete Academy programme has been put together by experienced Strength & Conditioning Coaches and highly qualified and experienced Physical Education Teachers. 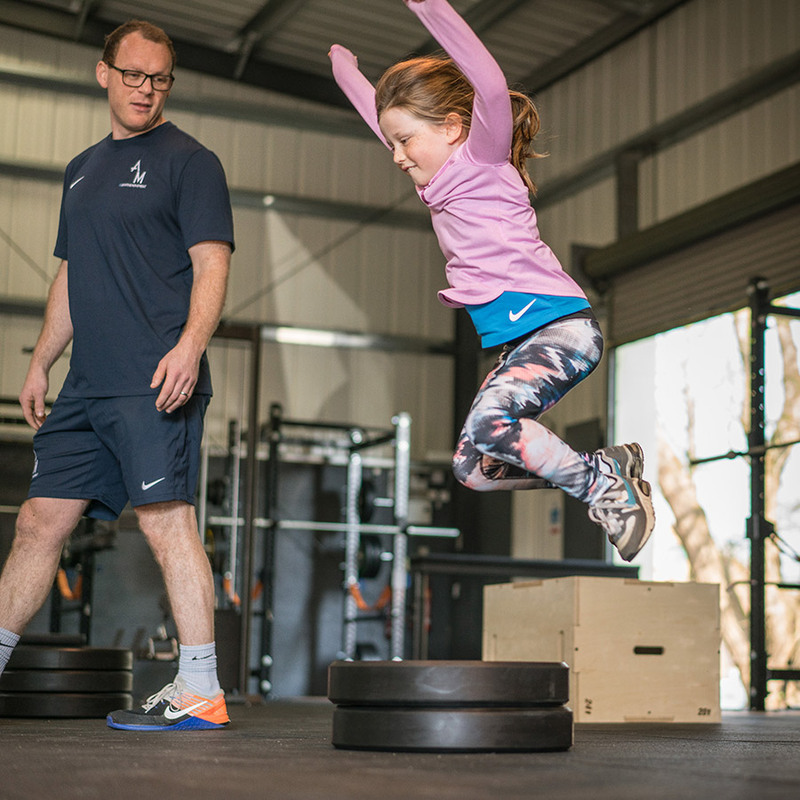 Each Young Athlete Academy session prioritises developing physical literacy in all young athletes. 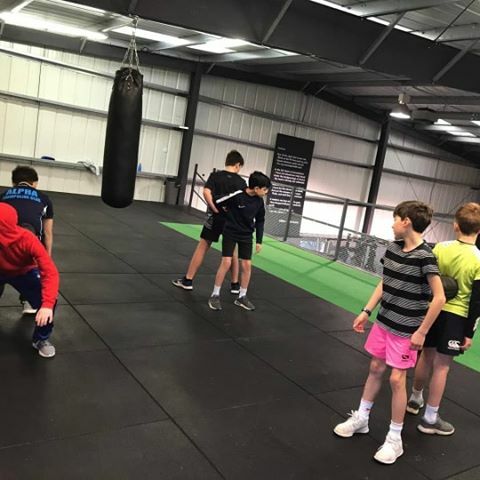 It is vital that all young people are exposed to a variety of situations and experiences which prepare them for the demands of all athletic endeavours for the rest of their lives. 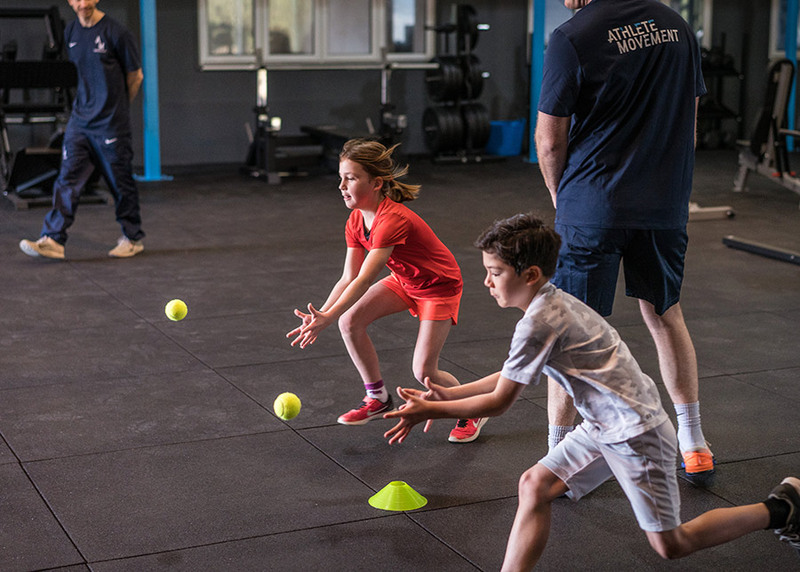 Through specific, differentiated, high-quality input delivered by our coaches, each young athlete will develop and grow in a safe environment which places the athlete at the centre of each session. 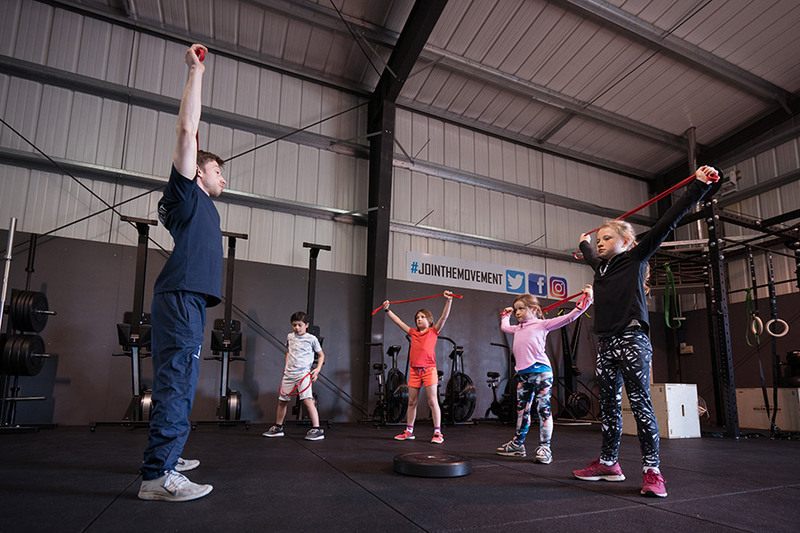 At these specifically designed fitness classes for young people, each athlete will receive a long-term athletic development plan to help them structure their training and personalised support from our coaches. 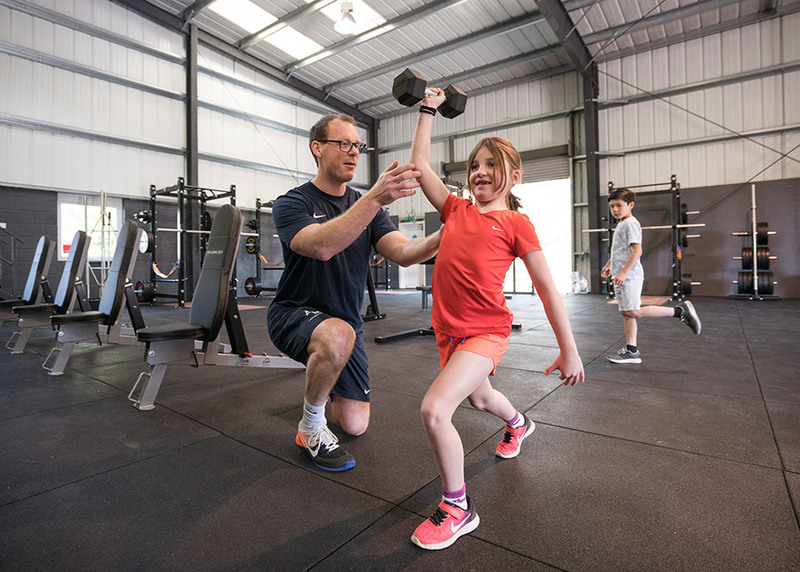 The Young Athlete Academy is available for all children aged 9 – 15. 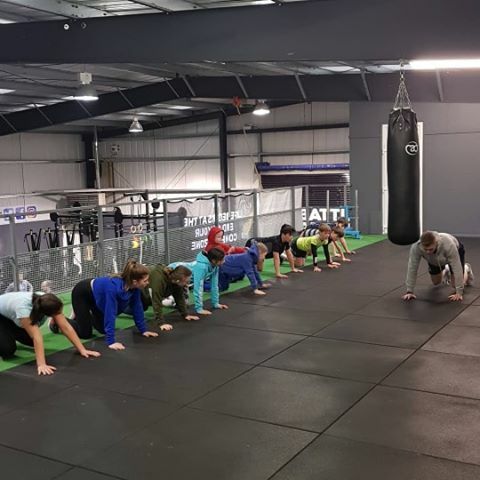 Contact Athlete Movement to discuss joining the Young Athlete Academy.